Much of Renaissance Festival is spent tying to stay cool and hydrated in clothing that was never meant to be worn in 90F weather. But thanks to the wonders of Midwestern weather, here in Ohio we also have to battle chilly weather as well. I hate being cold, so I've come up with several ways to battle the chills at the end of faire season. Usually, we plan on skimping on layers to beat the heat. But now it's time to enjoy all of those layers. Add extra petticoats and lace on your detachable sleeves. Don't forget all of the little pieces like a head covering, wool socks and gloves. These things add to the warmth factor. Also, opted for lined garments rather than unlined. All of those extra layers add up! Wool is a nice cozy fabric. It might be tempting to reach for those thick home dec fabrics when it gets chilly but polyester (or cotton if you are lucky) won't keep you warm even if it is thick. 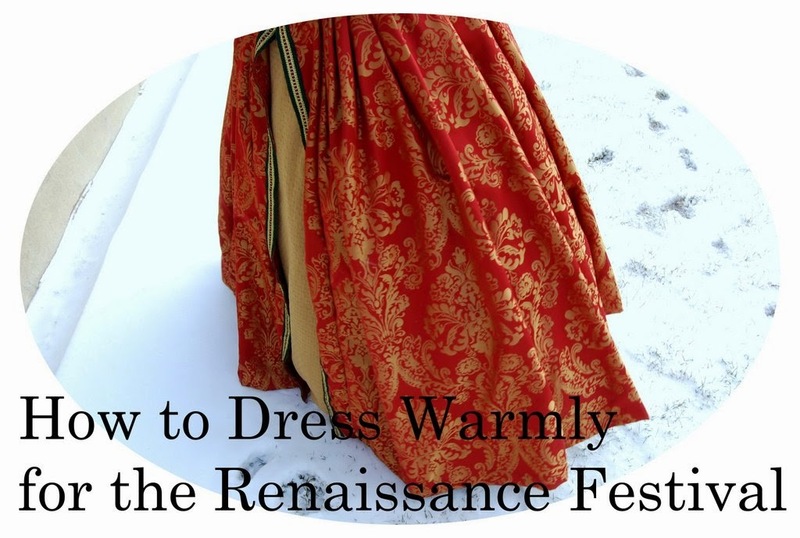 A nice wool kirtle or petticoat will go a long way towards keeping you warm. Remember this photo shoot from January? 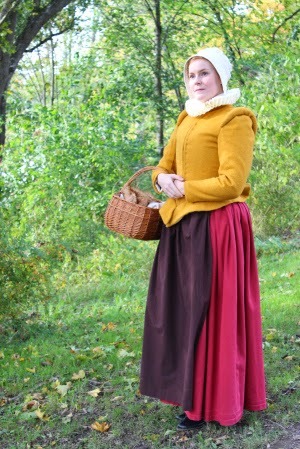 My wool flannel kirtle was keeping me nice and toasty. To be fair, I wasn't outside for hours on end but the only part of me that was chilly was my chest where it was open to the air. Outerwear is definitely under represented in the costuming world thanks to modern heating but it's a must for outdoor events. Again, try to stick to wool for some extra cozy. Cloaks are an obvious, easy to find option but not the only one. 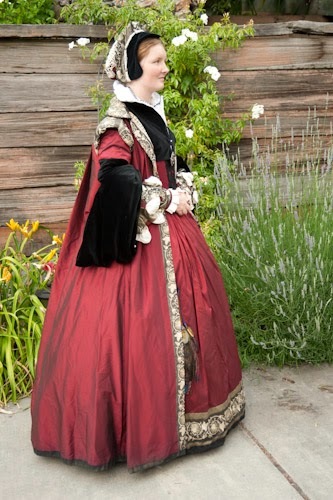 Try a great doublet style jacket like this lovely one by Asa of Fashion Through History. 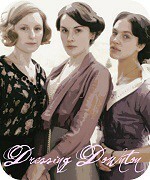 Or a you may enjoy an English fitted gown like this one I made. 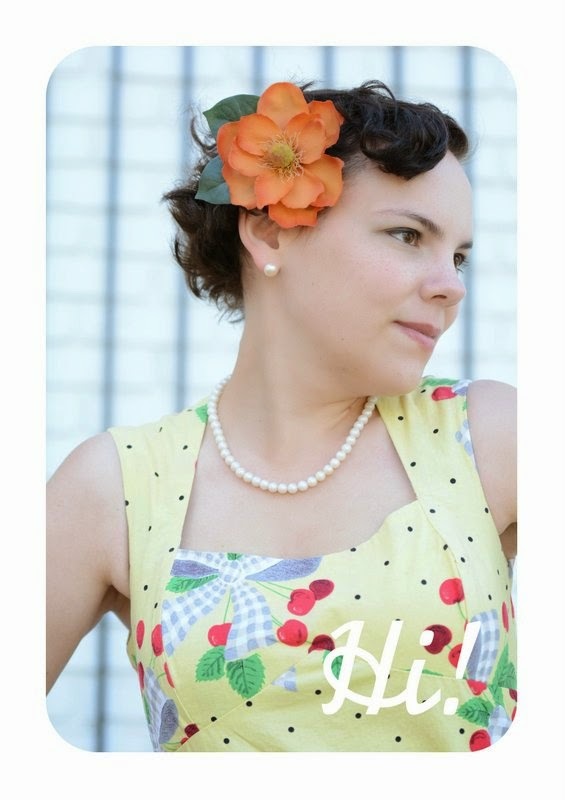 Lastly, there is a loose gown which is perfect for an upper class look by Laurie of Daze of Laur.